Allison has experience in a range of estate matters. Allison provides executors with assistance and advice from the time of death, advising on their duties and the terms of the will, preparing and filing the application for probate or administration and assisting in the administration of the estate. 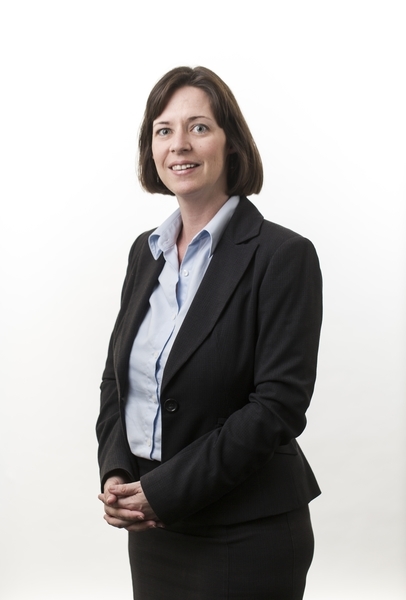 She has drafted and negotiated retail and commercial leases for landlord and tenant clients. She has also provided advice to landlords in relation to their obligations under the Retail Leases Act. Allison completed a Bachelor of Business in 1999, majoring in marketing and Mandarin. She then lived in Japan and England prior to commencing her Bachelor of Law at the University of Western Sydney which she completed in 2007. Allison worked in general private practice prior to joining Pigott Stinson in 2010. She is interested in cooking for family and friends, reading and travel.